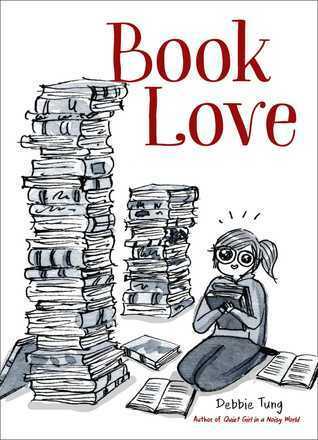 Written and illustrated by, Debbie Tung, the author of Quiet Girl in a Noisy World, Book Love is a series of comics that perfectly capture the life of a bibliophile. They illustrate the joy of starting a new book and the sorrow of getting to the end of a much-loved novel and not knowing what to do with yourself. There are suggestions on how to get out of a reading slump, and ways to share your love of reading. This is a book to sip tea to. It can be enjoyed in one sitting, but beware! You may find yourself so fired up about the love of reading that halfway through you might feel the need to pop out to your local bookshop (or online to Amazon or the Book Depository) and get that novel you've been waiting for immediately because hey, you only live once (unless you read, in which case you can live thousands of lives). Why? For the love of books!